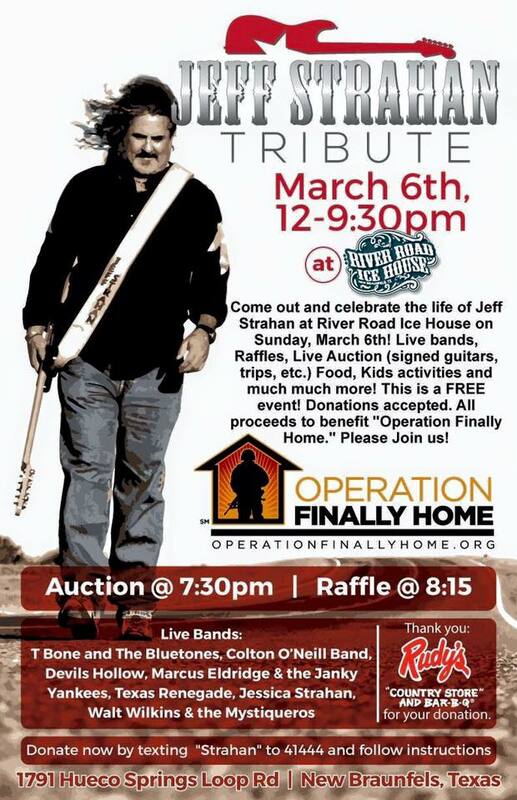 SUNDAY, March 6 at NOON is the Jeff Strahan Tribute at River Road Ice House! 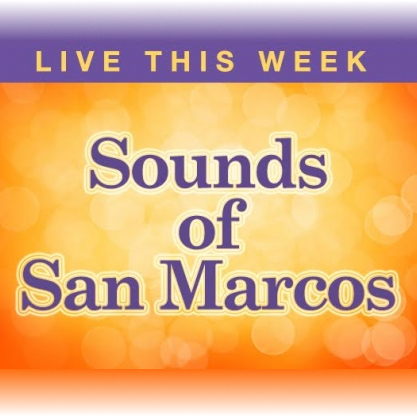 Proceeds benefit Operation Finally Home! 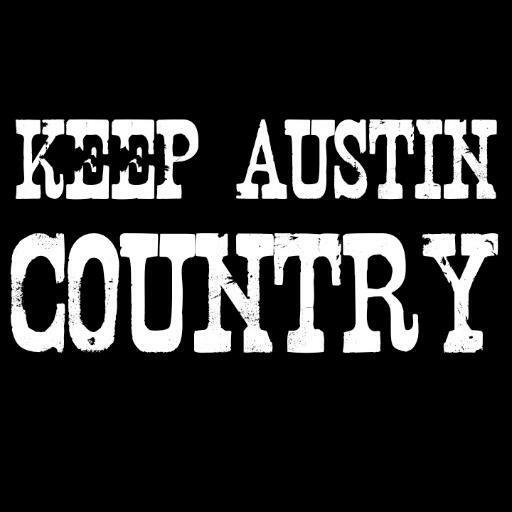 Artists performing include Walt Wilkins & The Mystiqueros, Texas Renegade, Jessica Strahan, Marcus Eldridge, Devils Hollow, Colton O'Neill & T-Bone & The Bluetones!